In an open letter to Putin, an American lawyer stated he would go all the way to hold the Kremlin accountable for the crash of Malaysia Airlines Boeing 777. Russian President Vladimir Putin must "make amends" for the dead on the Malaysian plane MH17, which was shot down in eastern Ukraine in July 2014, a lawyer for the victims of the catastrophe Jerome Skinner stated. Jerome Skinner, an American lawyer representing the victims of Australia, Malaysia, New Zealand and the Netherlands, wrote an open letter to Putin, published today in the Australian newspaper Sydney Morning Herald. "My clients have waited three years, Mr Putin. There is still no accountability. Do you not feel that such tragic loss deserves explanation? - Skinner writes. He warned that he used the European Court of Human Rights (ECHR) and any available instances to "to bring the Kremlin to accountability." "Meet me and finally make amends for the victims of this tragedy," Skinner called Putin. Earlier, Ukraine and the Netherlands signed a bilateral agreement on international legal cooperation on offenses related to the crash of the MN17 flight of Malaysia Airlines over the Donbas on July 17, 2014. 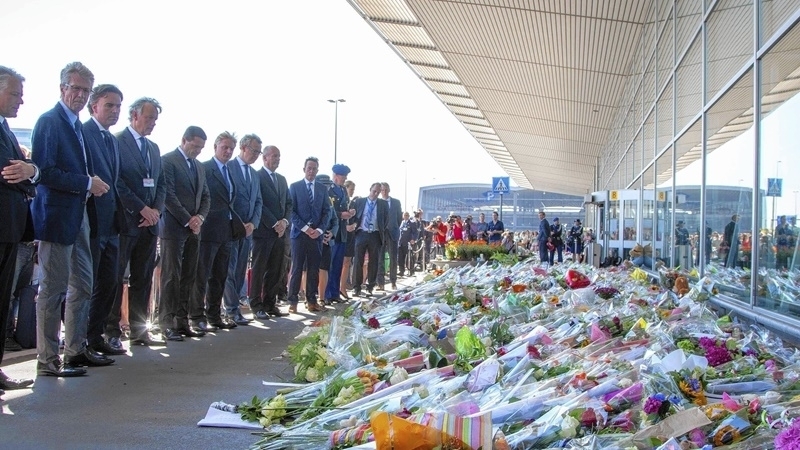 Australia, Belgium, Malaysia, the Netherlands and Ukraine have agreed that the proceedings in the case on the crash to be carried out within the justice system of the Netherlands. 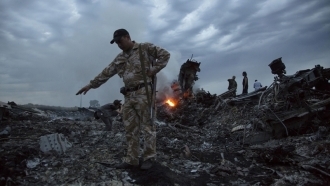 The Malaysia Airline Boeing 777, followed route of the MH17 flight, was shot down over the eastern part of Ukraine on July 17, 2014. All 298 people who were on board were killed. According to a preliminary investigation, the "Buk" rocket, which downed the aircraft, was delivered to Ukraine from Russia. About 100 people are kept in sight of the judicial bodies over "active role" in this tragedy.